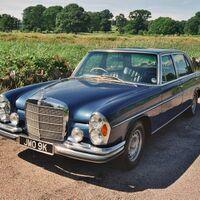 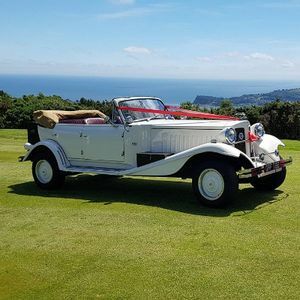 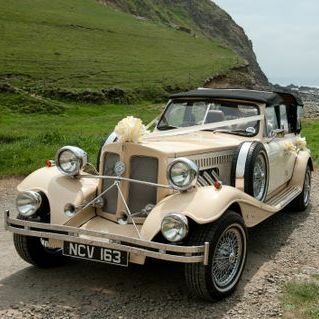 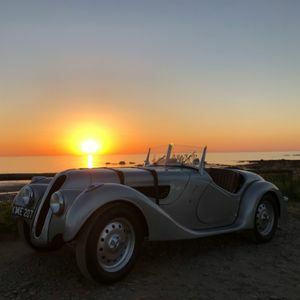 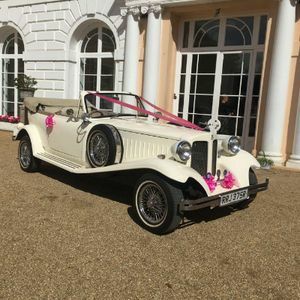 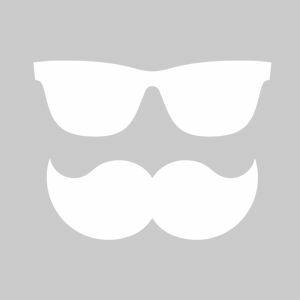 Are you looking for a vintage or classic wedding car supplier in Dartmouth, Devon? 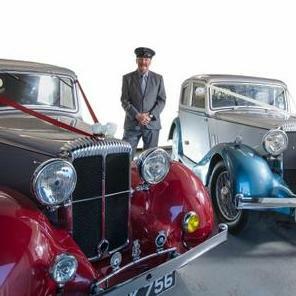 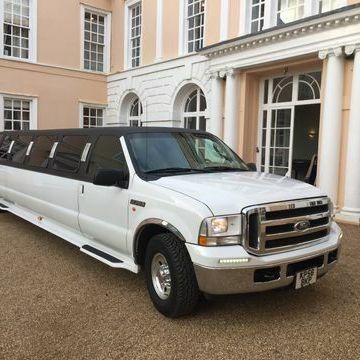 Our catalogue includes 10 companies, which provide classic wedding cars in Dartmouth. 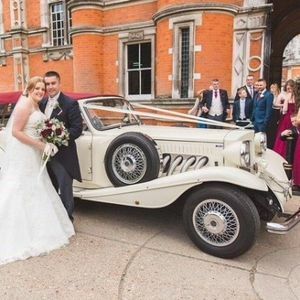 Recent review: I just wanted to say, thank you so much for making our wedding day so memorable. 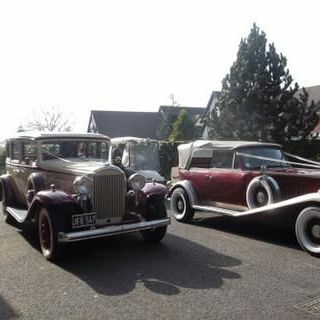 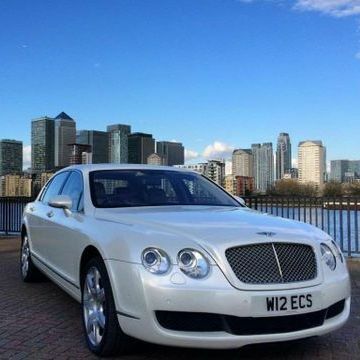 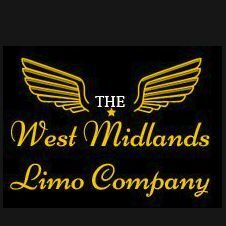 The cars were beautiful, and the service outstanding. 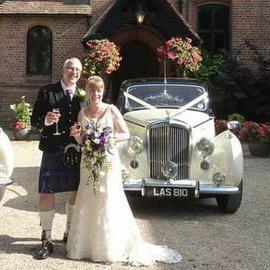 My new husband and I will never forget our journey to the reception, it was such a wonderful experience.